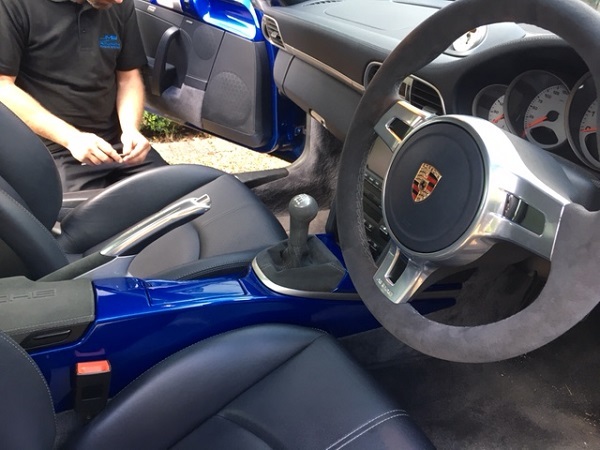 911uk.com - Porsche Forum : View topic - Gen2 steering wheel installation horn fix! 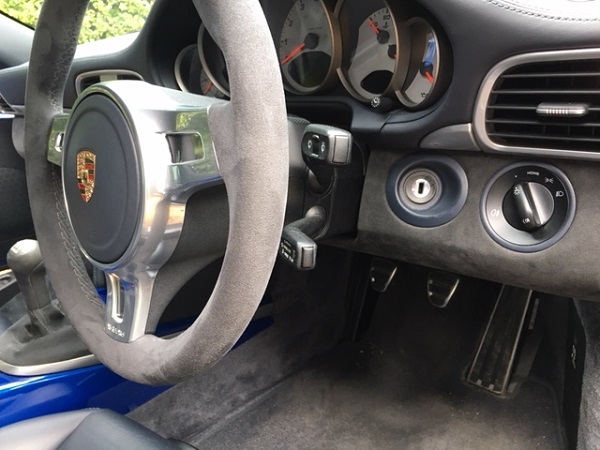 911uk.com Forum Index > 997 (2004 - 2012) > Gen2 steering wheel installation horn fix! Posted: Wed Feb 08, 2017 10:07 pm Post subject: Gen2 steering wheel installation horn fix! I installed a manual Gen2 steering wheel in my Gen1 997 Turbo. Managed to get the horn working with the following. From the rear of the connector, pop off the yellow cover. Cut top row black wires as shown below. 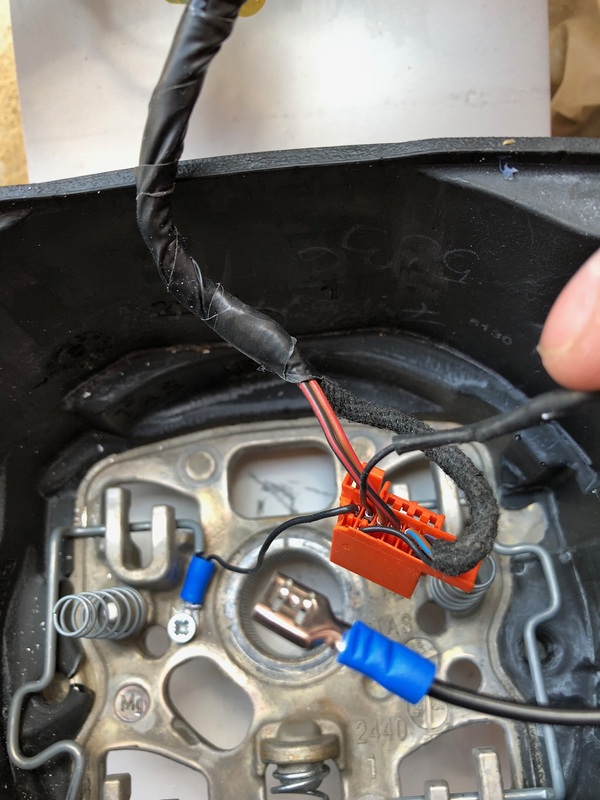 Join wire 1 with a crimp connector and self tap screw into the steering wheel. Wire 2 extended connected onto the rear of the air bag with a spade connector. Wire 1 horn works with ignition / engine running. Wire 2 horn works with ingnition off, key removed. 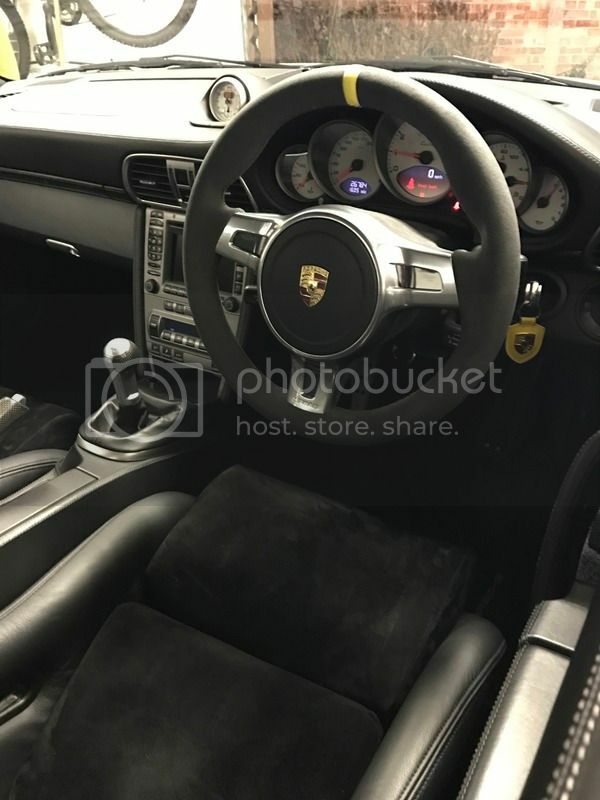 I really like this steering wheel and considering doing the same on my C2S, did you buy the wheel and airbag direct from Porsche? Seems to be the best price, cheaper that D911! Aha.. just read your other post and see you bought it privately! Paid £550 for the wheel, bargain! Feels great, getting the gaiter and arm rest covered in alcantara to match. Thank you!, really happy with them. Really want to get those but my wife loves the heated seats.... how are you finding winter without them? 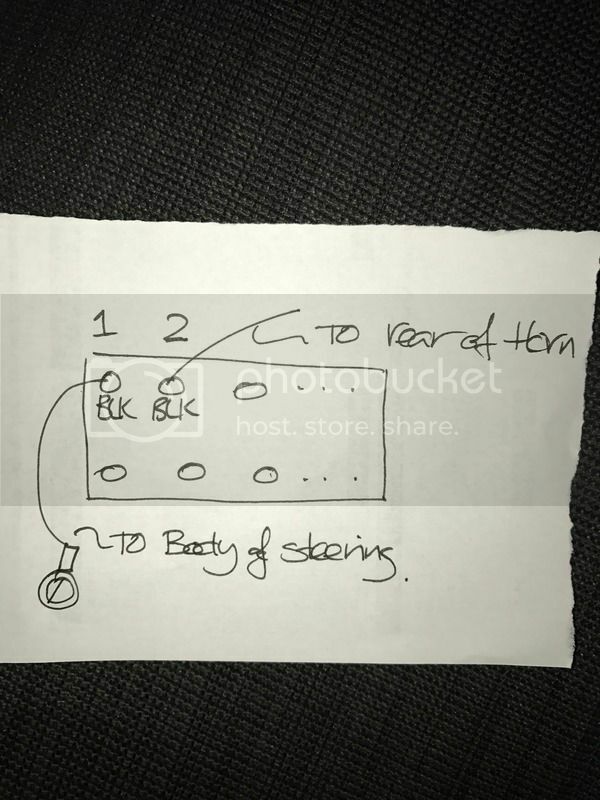 Posted: Sun Jul 15, 2018 11:35 am Post subject: Re: Gen2 steering wheel installation horn fix! Solder wire 1 with a crimp Connector and tap into the steering wheel. Quick question on this. Having the same issue with mine after a gen II wheel swap. Followed the instructions but it's still not working. Did you have a multi function wheel before swapping by any chance? No, mine had no steering controls. Thanks for the super quick response. In that case I’ll keep trying. Guess you did cut wires 1&2 to extend. Black 2 extended and spade connexctor added and connected to back of the airbag. 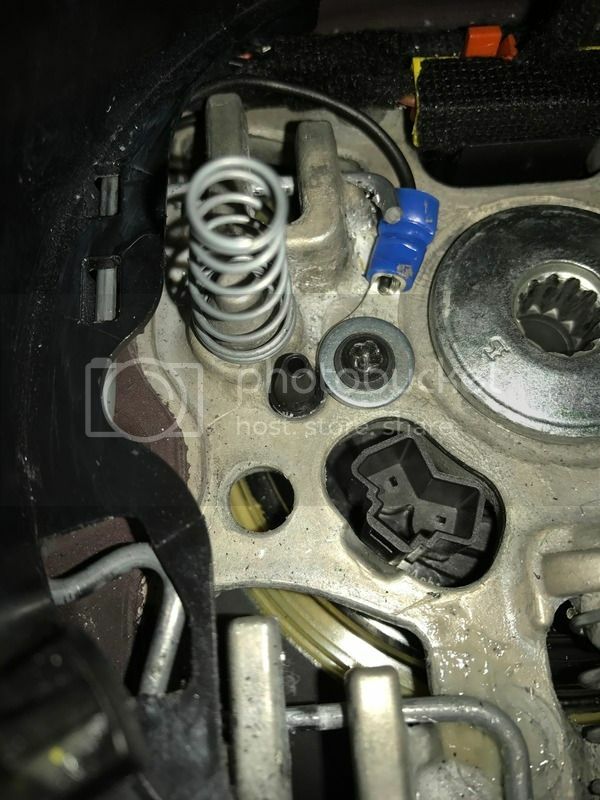 Assuming the original spade connector that was originally attached to back of airbag is no longer requires with this. Will add a picture when I’ve managed to upload. Kam, this bit of rewiring you have done is this to overcome the need for the newer steering control module. although most not all gen1/2 wheel swaps with manuals dont seem to need the new steering control module. Looks as I have done, not sure why it’s not working for you. Original wire to horn not used. Had another forum user follow my instructions and it worked for him.